Complete and balanced nutrition is the major key for your Little One’s growth and development. 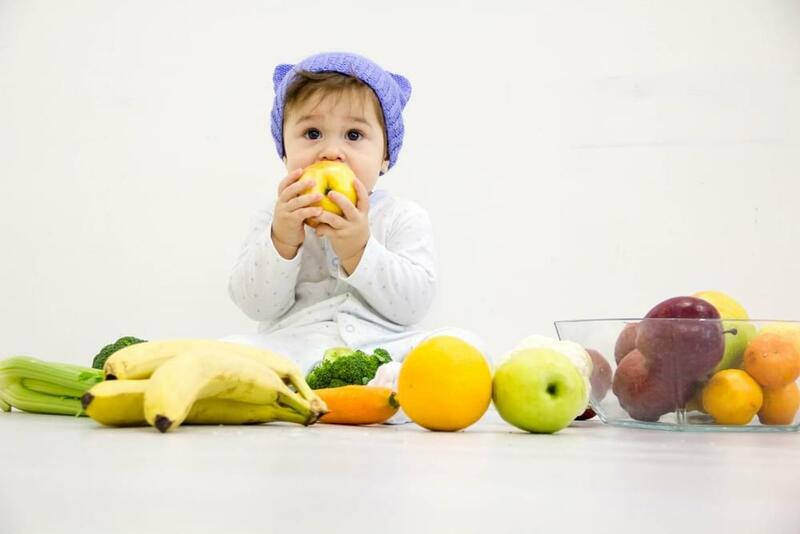 To meet the needs, the diet of your Little One should consist of macronutrients such as carbohydrates, proteins, and fats, as well as micronutrients, vitamins and minerals. The combination of macronutrients and micronutrients will support the growth and development of your Little One into a healthy, active, and intelligent child. 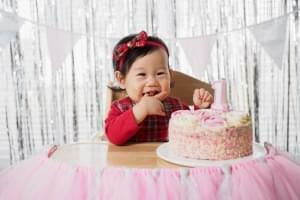 Your Little One can get carbohydrates from rice, potatoes, or pasta. Protein can be obtained from beef, chicken, fish, and eggs. While fat can be obtained from milk and processed products such as cheese and yoghurt. The “picky eater” Little One, not eating regularly, and hard to eat. 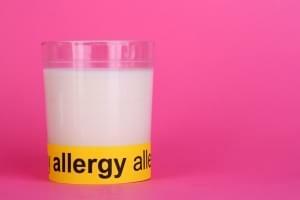 The Little One with certain medical conditions, such as allergies and others. If your Little One is included in the group above, then he/she needs additional vitamins and minerals in addition to the food which is eaten every day. To ensure that their needs are met, Mommy can provide additional vitamins and minerals derived from vitamins and minerals supplements or fortified milk that can support the growth and development without forgetting the main source of the daily diet. What types of vitamins and minerals are important for the growth and development of your Little One? In the growth and development of your Little One, choline plays an important role in supporting the development of the brain, forming brain cell membranes, and support the development of nerves. Choline can be obtained from beef, beef liver, chicken liver, eggs, tofu, spinach, fortified milk and others. This mineral plays an important role in bone growth as well as the teeth of your Little One, maintaining healthy nerves and muscles, helping the blood clotting process, and helping the body to convert food into energy. The Little One age 1-3 years old requires 700 mg of calcium per day, and the Little One age 4-8 years old needs 1000 mg of calcium per day. The source of calcium is more or less the same as vitamin D, which is milk and its dairy products such as cheese, yogurt, butter, tofu, and spinach. Vitamin D is needed for the growth of bones and teeth, and helps the absorption of calcium. The source of vitamin D is milk and its dairy products, such as cheese and yogurt. Vitamin D can also be obtained from eggs, salmon, and tuna. 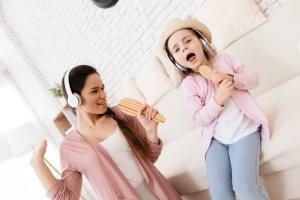 In addition, sunlight can also help the formation of vitamin D.
For optimal growth and development process, the Little One with the age less than 12 months requires 400 IU or 10 micrograms of vitamin D, while the Little One with the ageof over than 1 year requires 600 IU or 15 micrograms daily. Fulfill the daily nutritional needs of the Little One so that the process of growth and development can go optimally and that he/she can reach his/her maximum potential.